The Pagua River at its outlet into Pagua Bay, on Dominica's east coast. 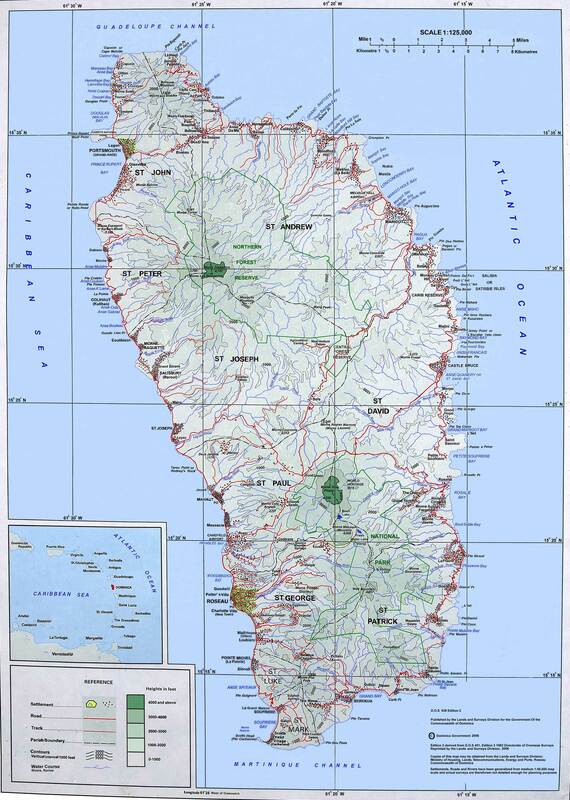 Dominica is an island-nation in the Caribbean that is part of the Lesser Antilles chain of islands. This page was last edited on 2 April 2018, at 06:53 (UTC).